Good afternoon! It’s Max from Ecom! How are you today? 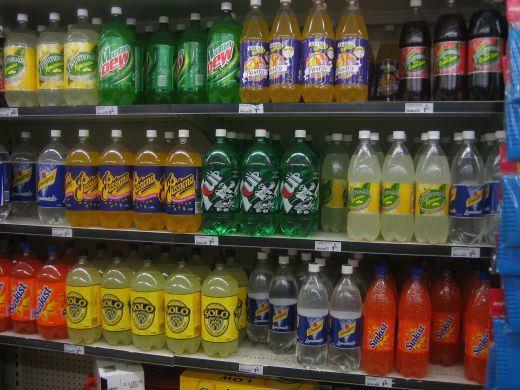 When I dropped in at 24/7 stores in Sydney, they sold a lot of sweet beverages. A bottle of coffee milk was so sweet. There are many non-sugar coffee drinks at convenient stores in Japan. I heard that Red Bull wakes us up especially before taking exams. 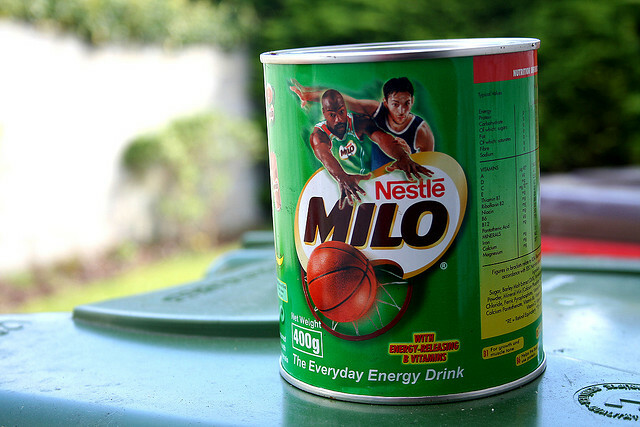 Milo was very popular in Japan, but I seldom see it at supermarkets. I didn’t see vending machines of drinks on the street in Sydney. Do they have the vending machines on the street in Australia? I always appreciate your interesting stories about Australia. Yes, Australian convenience store drinks are very sweet. The most popular drinks are probably Coke, energy drinks and sweet iced tea. Australians love to buy high quality coffee from coffee shops, so there is not much of a market for sweet canned coffee in Australia like there is in Japan.